Use on both mobile and desktop. Integrate with just a few lines of code and customize with a rich API. Fast document rendering, easy navigation, and intuitive annotation tools including highlighting, drawing and notes. Our core API provides for high-fidelity rendering of PDF documents with optimized performance for desktop and mobile platforms. Use ink signatures to let customers sign documents in their digital devices. No need to print a file to sign again! Give users the ability to fill out digital forms on the go with their device of choice. Apps have never been more productive! Our PDF SDK can generate secure PDFs with native encryption/decryption or integrate with customized DRM or IRM security systems. Our technology integrates with Microsoft RMS. 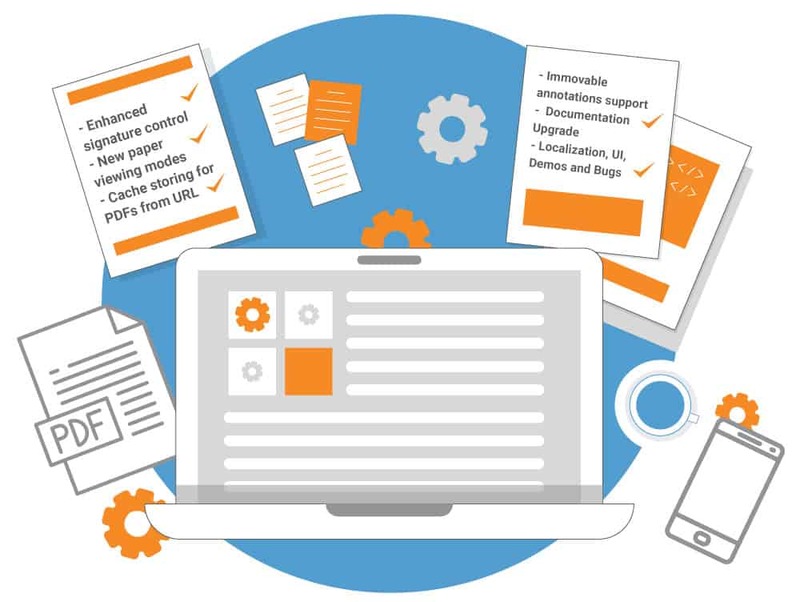 Our PDF SDK provides full support for annotating and marking up content with an extensive range of functions for creating, editing or importing/exporting annotations. 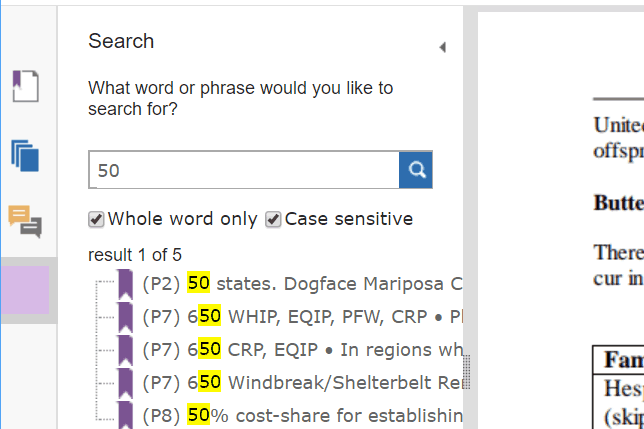 Fast full-text search for any PDF document, language, or encoding type. The SQLite-based full-text search delivers near-instant results, even for repositories on any digital device. Have you tried our live demo yet? It includes all the PDF SDK for Web features you can use in your project. 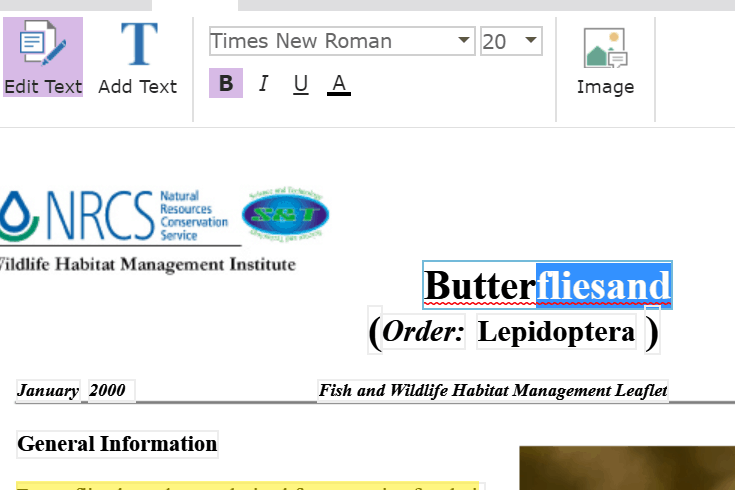 View, edit, annotate, secure, and sign PDFs from your browser, regardless of whether you are on a desktop or a mobile! PDF SDK for Web is built on the most popular web technologies. PDF SDK for Web is built on commonly used web technologies to get your programmers up to speed faster, thus reducing time to market. Some PDF SDKs require to be deployed in a server, severely increasing the cost of use. Foxit PDF SDK for Web operates client-side thus reducing your server hosting costs. 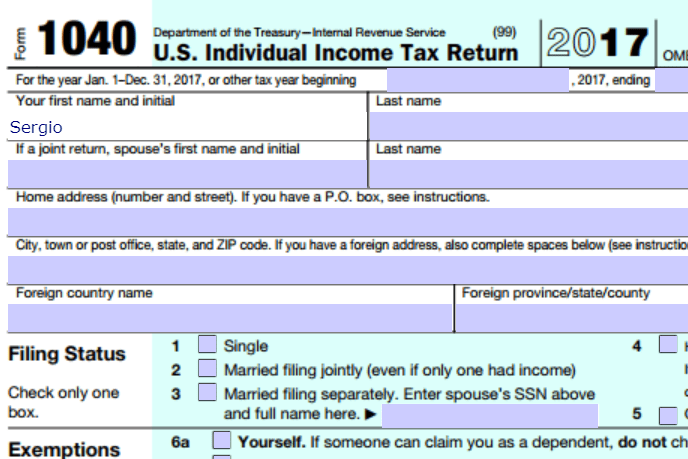 XFA Forms are XML-based forms wrapped inside a PDF. Securely capture, present, move, process, output, update and print information associated with static and dynamic XFA forms. Simplify your data sharing, transportation and availability with XFA. 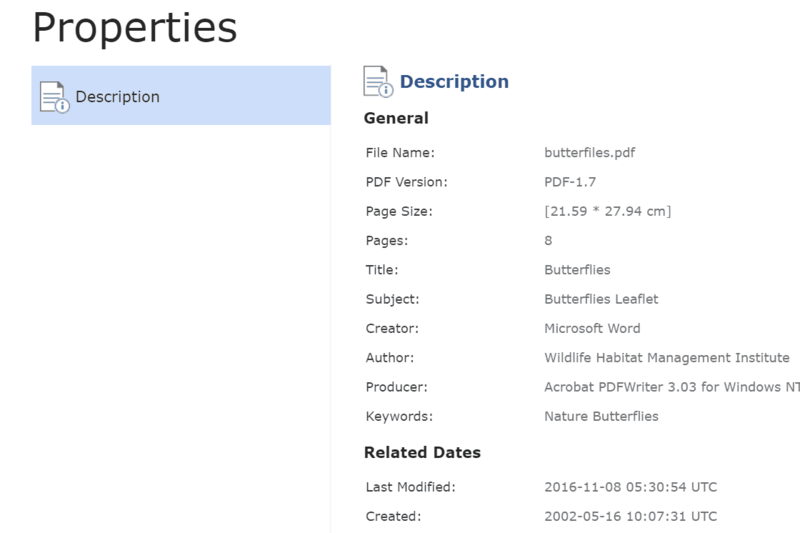 Keep your PDF documents secure by connecting your application and files to Microsoft’s Rights Management Services platform natively. Foxit PDF SDK also integrates with your IRM and DRM solution. Convert scanned documents to searchable text PDFs with our highly accurate enterprise optical character recognition (OCR) software. Designed for scanning, and archiving, our robust functionality outputs 13 different file formats including PDF & PDF/A. Programmatically search and sensor sensitive information in a document for legal or security purposes to keep your customer and employee information safe. Achieve full GDPR-compliance. Leverage Foxit's cutting-edge technology that powers document intelligence, security and collaboration services, programmatically, for PDF files. Secure files, access analytics, and collaborate in real time, all within one SDK. 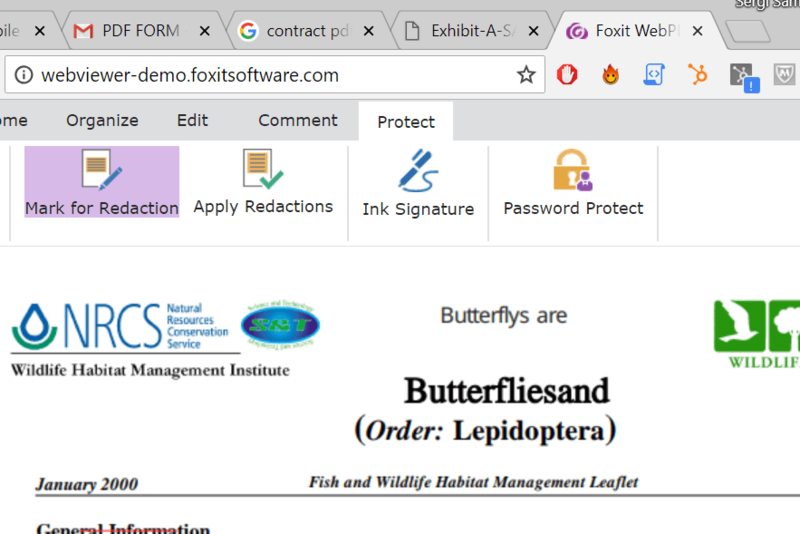 Developers can easily design a unique style for their Foxit PDF SDK for Web user interface, and make it consistent to their web app. Unlike other competitors, Foxit PDF SDK for Web doesn’t have a server-side component, which eliminates the cost of infrastructure. Developers can easily reference Foxit PDF SDK for Web by referring to resource files and writing a small amount of code to display and edit PDF files, and have a wealth of interfaces to connect users and user data. The core technology of PDF SDK for Web is based on Foxit’s PDF rendering engine, which is trusted by a large number of well-known companies. 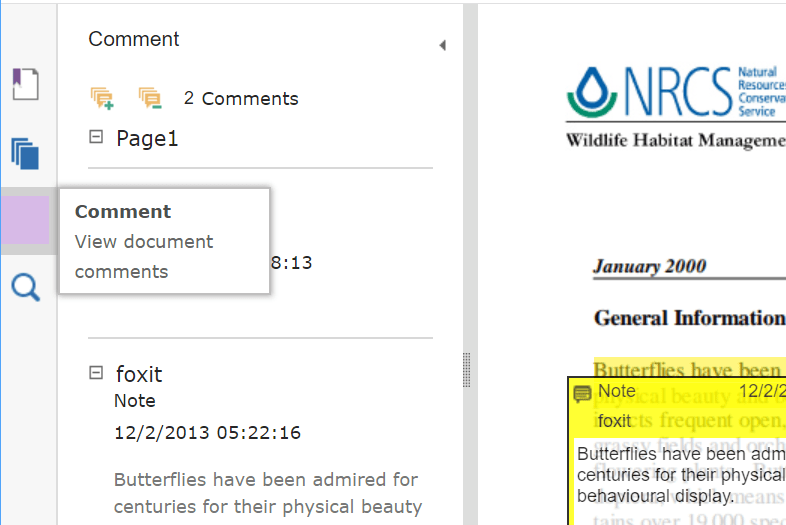 Foxit’s powerful PDF engine makes document viewing fast and consistent in all platforms. And requires minimal server-side resources!